Starting in 2018, One Scene Studios will begin production on two new histories of the Valley. We're happy to announce the creation of One Scene Studios, our production entity. Through One Scene we hope to continue to bring you stories from the Valley that explore a region often ignored or maligned by the press. We have two new projects in the works that we are very excited to tell you about. Pansy Pachanga explores the roots of the LGBTQ+ community of the Rio Grande Valley and the unique social, historical, religious, political, and cultural forces that led to the repression of many of these identities. Forces that have made— and in some ways— continue to make the region a particularly challenging space to be openly queer in. We're currently raising funds for the project through our Indiegogo campaign. The film is expected to be released in 2019. 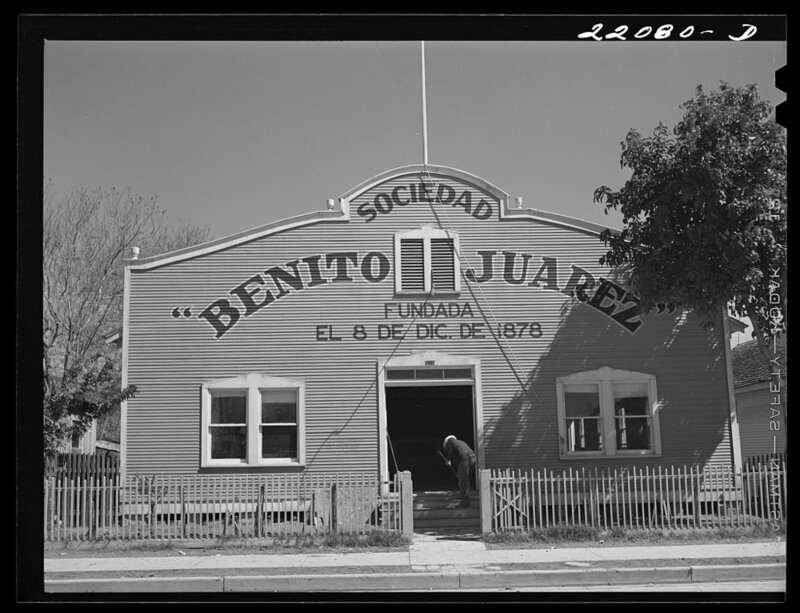 This project will be a 5 part series exploring the origins of the Valley and in doing so also exploring the origins of Mexican Americans in the United States. This is the story of Native Americans whose descendants grew up to be called aliens and illegal immigrants. This is the story of the formation of the US-Mexico border. This is the story of Indigenous Captains, Mexican Generals, Texas Rangers, Migrant Workers and Dreamers. This is the origin story of Mexican-Americans… with a generous portion of tamales and canciones. This film will begin production in 2018 with a release expected in 2021.